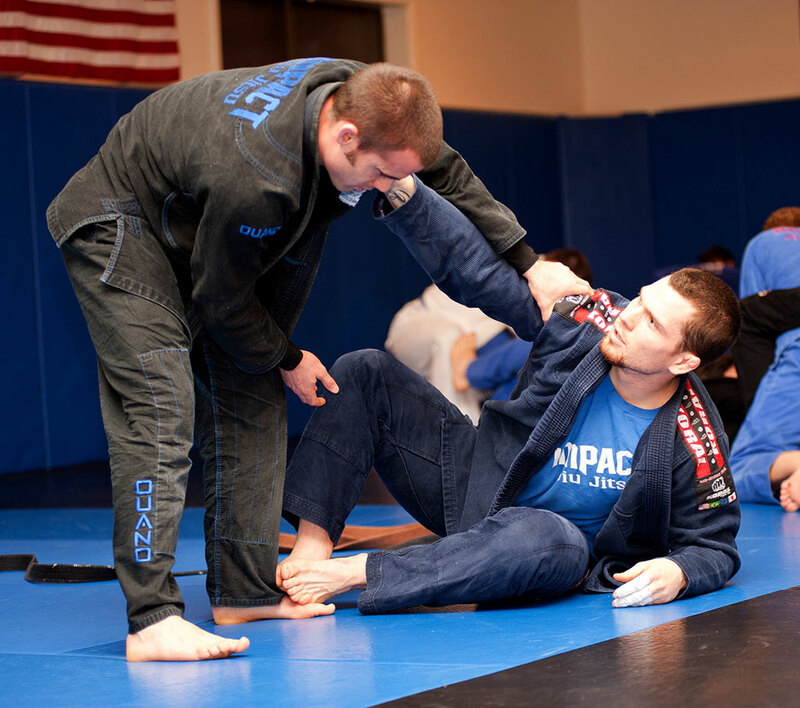 Improve your law enforcement effectiveness with Code 4 Concepts’ principle-based defensive tactics training. 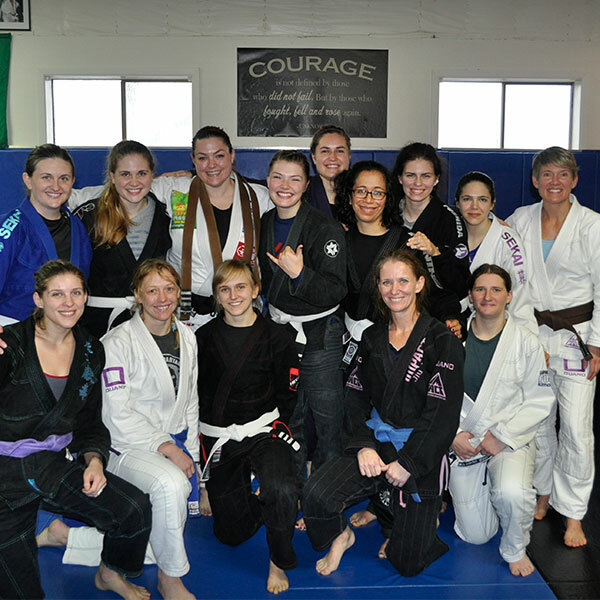 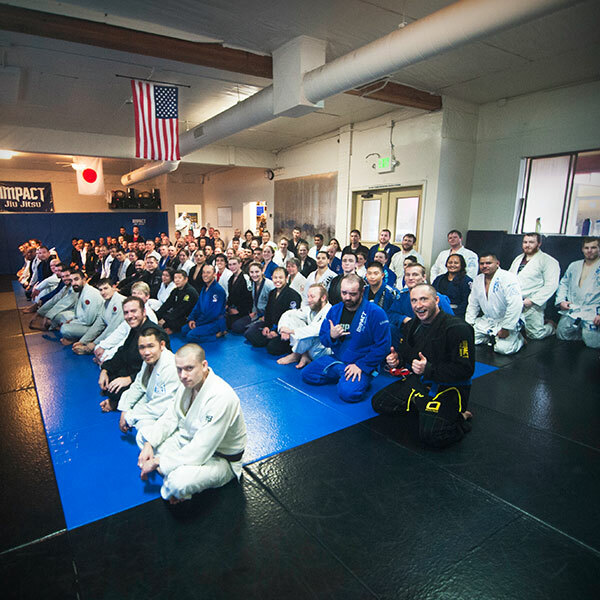 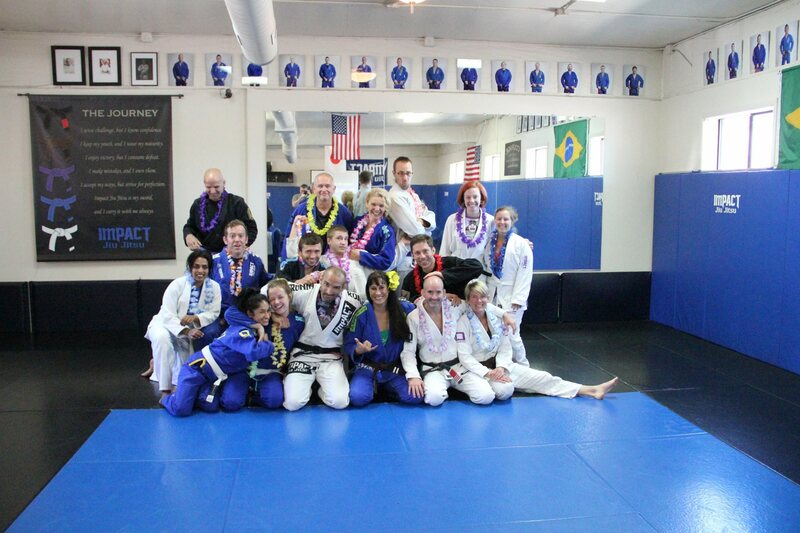 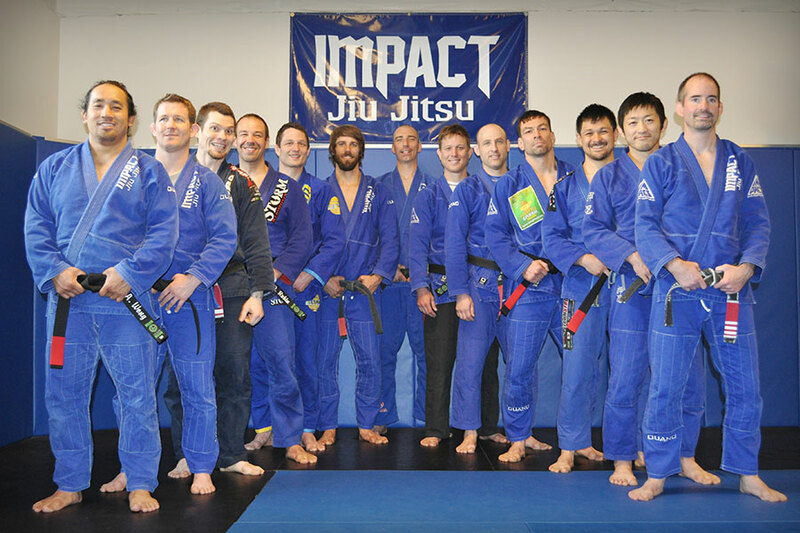 Impact Jiu Jitsu Head Instructor Michael Chapman teaches this monthly class. 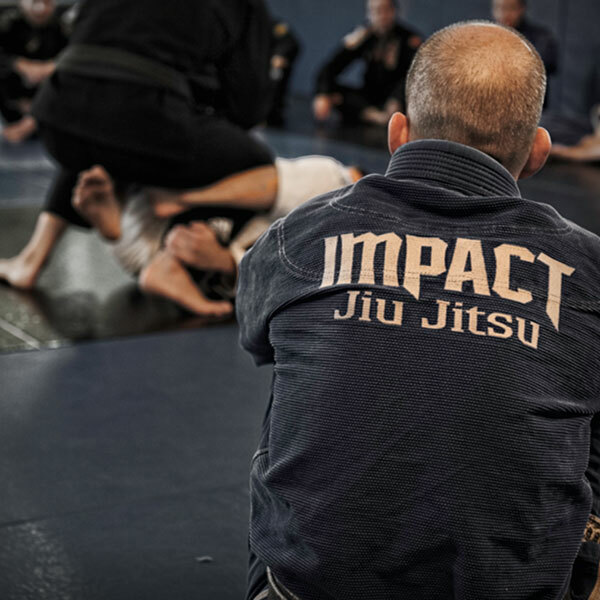 Michael is a third-degree black belt in Brazilian Jiu Jitsu and has been studying and teaching Jiu Jitsu and mixed martial arts for 25 years. 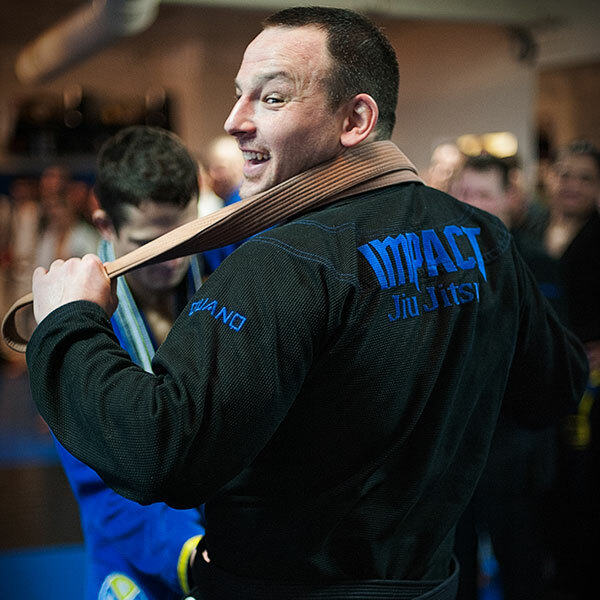 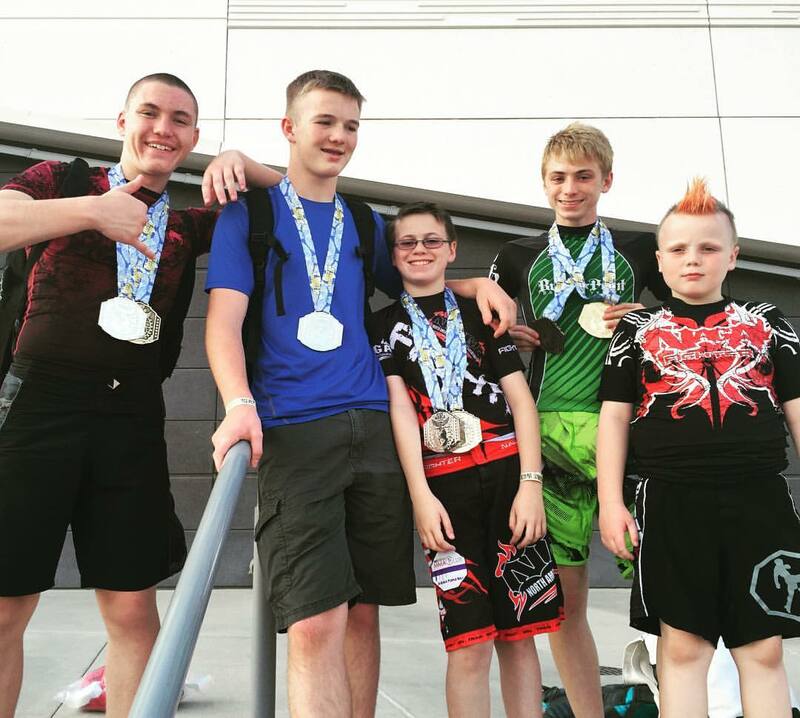 He is arguably one of the most experienced ground fighting coaches in the state. 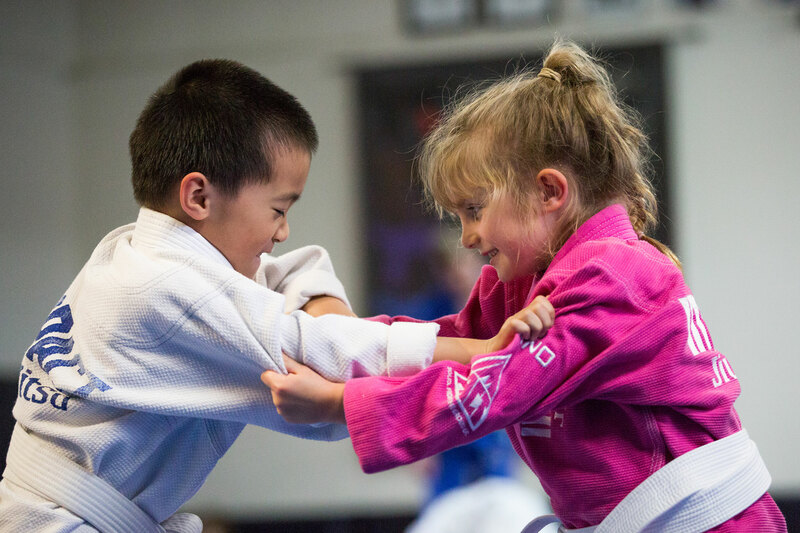 Each class is 90-minutes in length and includes program-focused warm ups, technical drilling and situational sparring. 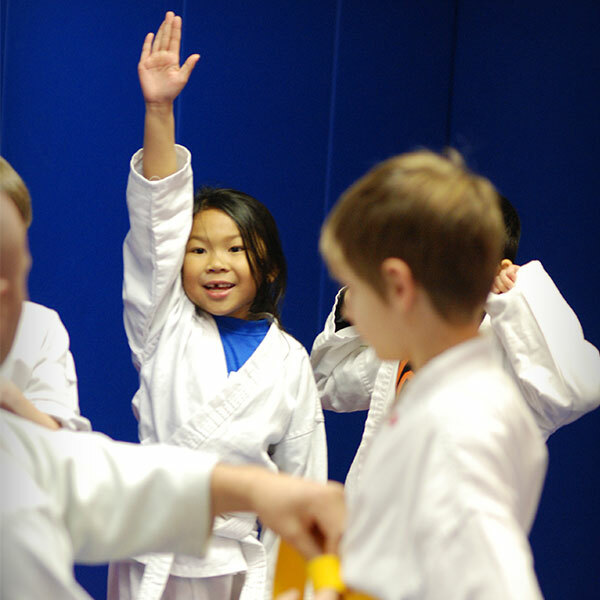 You will learn and practice foundational skills that will help you execute C4C’s principle driven approaches.